"A testing time in the gorse"
The course is a classic heathland layout with no shortage of gorse and broom. The free-draining sandy soil ensures it is playable throughout the year and the small, testing greens have always been highly regarded. 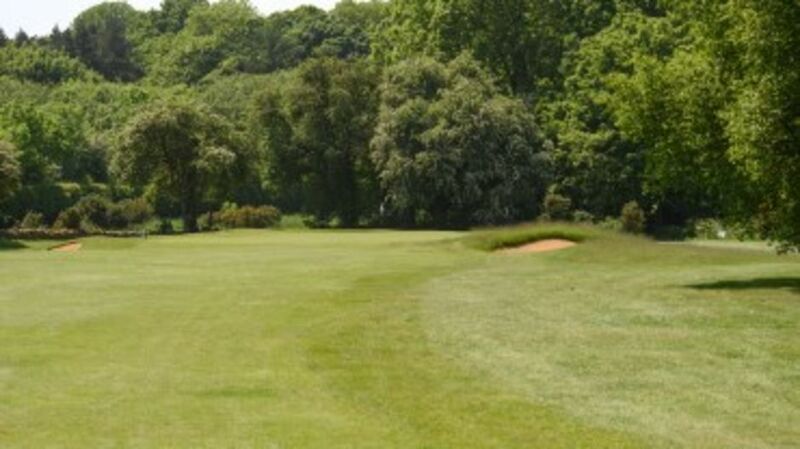 In the summer the premium is on accuracy and, when the fairways firm up, the ‘inland links’ character offers a unique challenge. 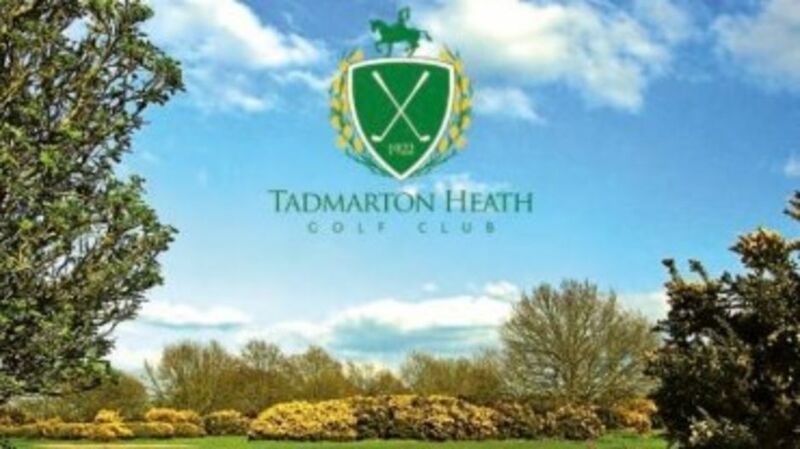 Situated on a hill the wind is always a factor at Tadmarton, notably in the winter when the long par fours are a stiff test for even the longest hitters. 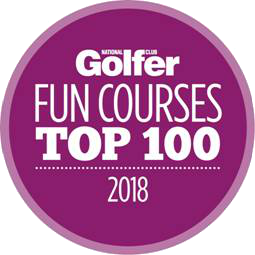 Don't just take our word for it, Dan Murphy from National Club Golfer describes Taddy as "never less than interesting, the turf here is fantastic to walk on and strike your iron shots off". 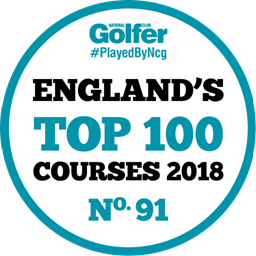 Dan reviewed Taddy as part of National Club Golfer's search for the Top 100 courses in England in which we were named in at 91st. For the full review, click here. 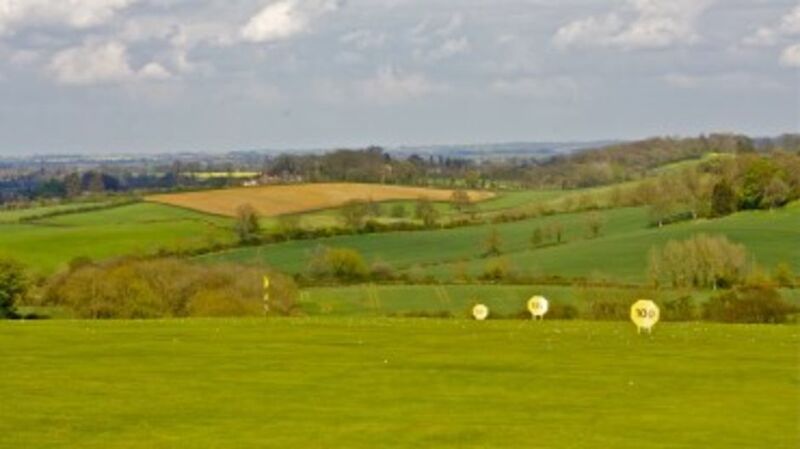 Practice facilities include a four bay covered driving range and ample irrigated grass teeing areas. Range balls are dispensed. The short game area has a chipping green with practice bunker and a separate pitching green is playable up to 90 yards. 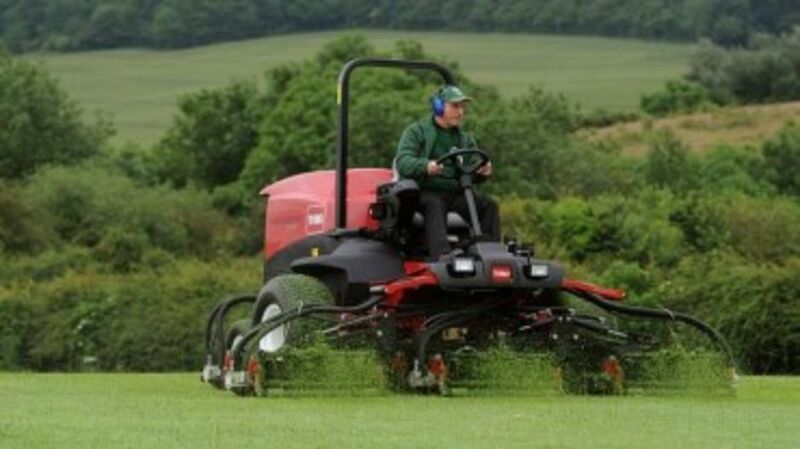 If you're looking for a beautifully conditioned course, full of character like no other, come and give Taddy a go.